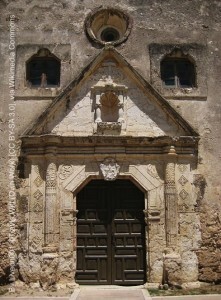 Franciscan friars established Misión Nuestra Señora de la Purísima Concepción de Acuña, more commonly referred to simply as Mission Concepción, near the San Antonio River in 1731. 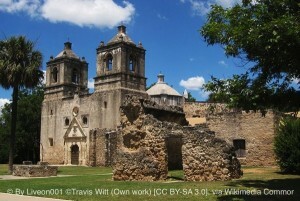 Most of the native people in the mission were Pajalats, a local tribe that used to live in the area south of San Antonio, and their chiefs served as governors of the affiliated Indian community. At least one large battle took place between Spanish settlers and Indians here, resulting in great loss of life, in the 1700s. Then, on October 28, 1835, the first significant battle of the Texas Revolution was fought between Texian insurgents, led by James Bowie and James Fannin, and Mexican soldiers under the command of Colonel Domingo Ugartechea. 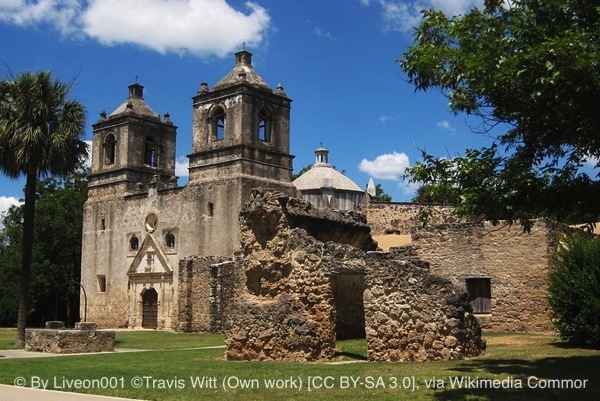 About 90 of the Texians had encamped near the mission while searching for a suitable and relatively safe place for the remainder of the army to rest when they were attacked by a mixed force of about 275 Mexican infantry, cavalry, and artillery. The Texians took cover in a U-shaped gully and, between their defensive position and superior small arms, drove off the Mexican troops in the ensuing 30-minute battle, winning the Battle of Concepción. One Texian and as many as 76 Mexican troops were slain during the skirmish. 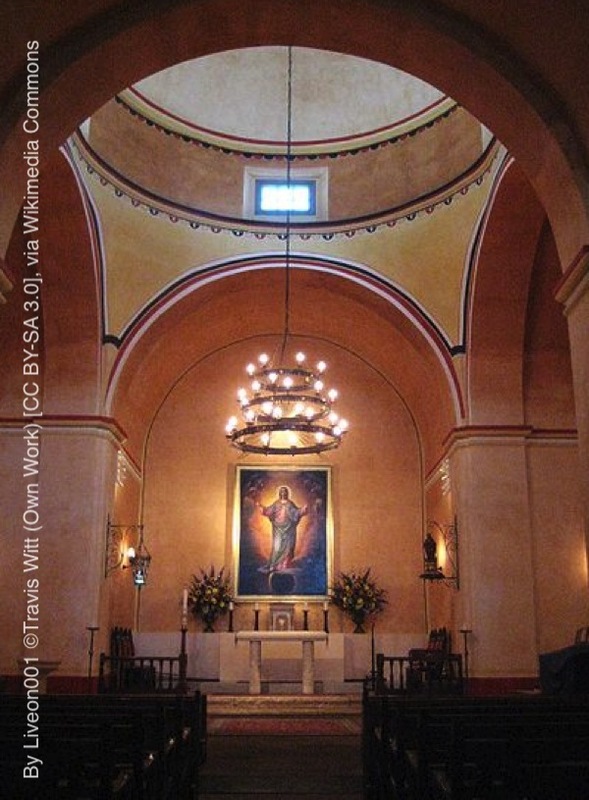 Mission Concepción is the best preserved of the Texas missions, remains active as a church with a congregation that attends Sunday mass there to this day, and in 2009–2010 had its interior completely restored. With their strange, turbulent, and violent histories, and events that have included abandonment, violence, death, fervent passions, theft of holy relics, and the full range of human emotions, it is not surprising that the San Antonio missions would be haunted. People have reported paranormal phenomena of all sorts at them, including relatively prosaic things like inexplicable cold spots and a feeling of melancholy on the one hand, to full-blown apparitions on the other, and everything from anomalies like EVPs to orbs in between. 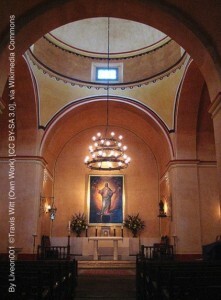 There are perhaps no better places to get a sense for the history of San Antonio, mundane and paranormal alike.